Addiction is a disease affects more than just the person with chemical dependency. It makes a mark on parents, spouses, children, friends, and anyone who cared about or depended on the addict. Many people are left feeling alone and isolated from anyone else who might understand how they feel. There’s nothing harder than watching someone that you love lose themselves, piece by piece, to a disease that many people just don’t understand. This takes a toll on everyone involved, and it helps immensely to find a support group that can help. Each community may have their own unique resources, but there are many groups that are well-known on a national basis. Look at any of the following up online to find local dates, times, and locations for meetings. 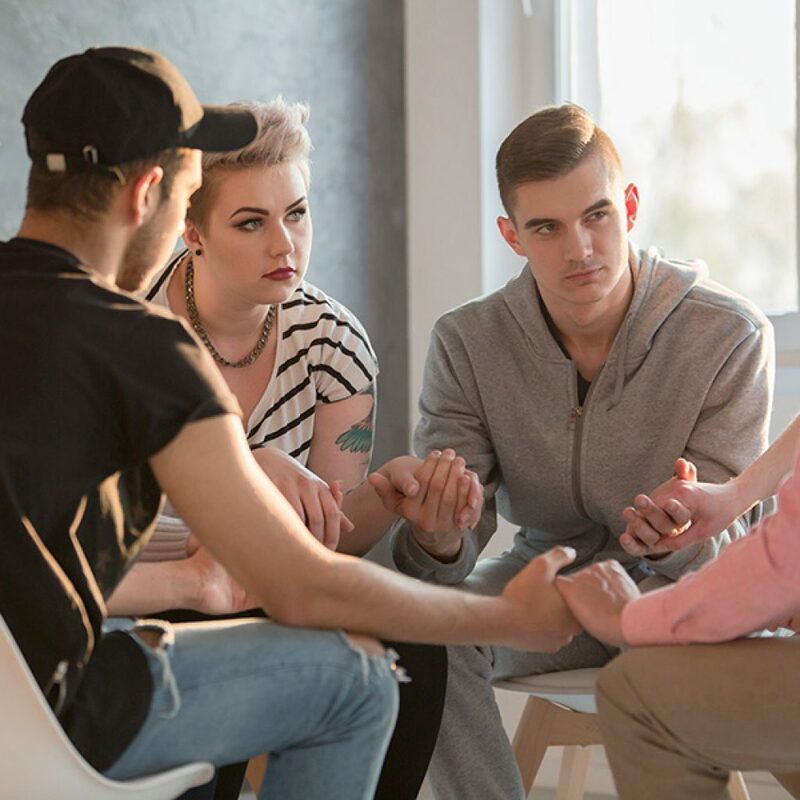 Al-Anon is a group designed to connect people who have grown up with or who are currently living with someone who abuses alcohol. In reality, this group is appropriate for anyone whose life has been impacted by someone else’s drinking. A constant need for approval. A feeling like you’re never good enough. Feeling alone and isolated from those who you used to connect to. A tendency to be obsessive compulsive. Overcompensating for the behaviors of others. A problem getting close to other people or having intimate relationships. Confusing one emotion for another. Having a hard time understanding how to interact with others. When a person is forced to depend on or care for an alcoholic, it can take over every aspect of their lives. This influences their emotional and social development, making it difficult to start a normal life without the influence of the alcoholic. 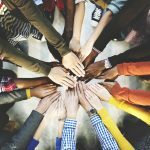 Having a group like this can help one to relate to other people and to start improving their lives with the experiences of others who understand. This group has a focus on the 12-step program that’s worked for so many facing problems with addiction. It allows family members to come to terms with what their loved ones are processing and gives them a place where they can share their experiences. Families Anonymous is a safe place that offers anonymity and a community of people who truly understand one another. The meetings are held on a first name only basis that gives everyone the freedom to share their experiences and to rid themselves of pain and guilt. These are traditionally guided meetings held telephonically for those who don’t have access to Families Anonymous groups in their areas or who aren’t able to travel to meetings. This is a fantastic option for those who still need the services and opens the door for digital meetings. The website gives everyone who needs it access to the 12-step literature. It also provides downloadable links to materials that can give people an overview of how to guide and participate in meetings for Families Anonymous. The Families Anonymous website also gives important tips about alternating the leadership within the meetings and allowing different people to hold the role of secretary. Having these types of guidelines keeps the meetings uniform and allows them to hold true to their original intentions. 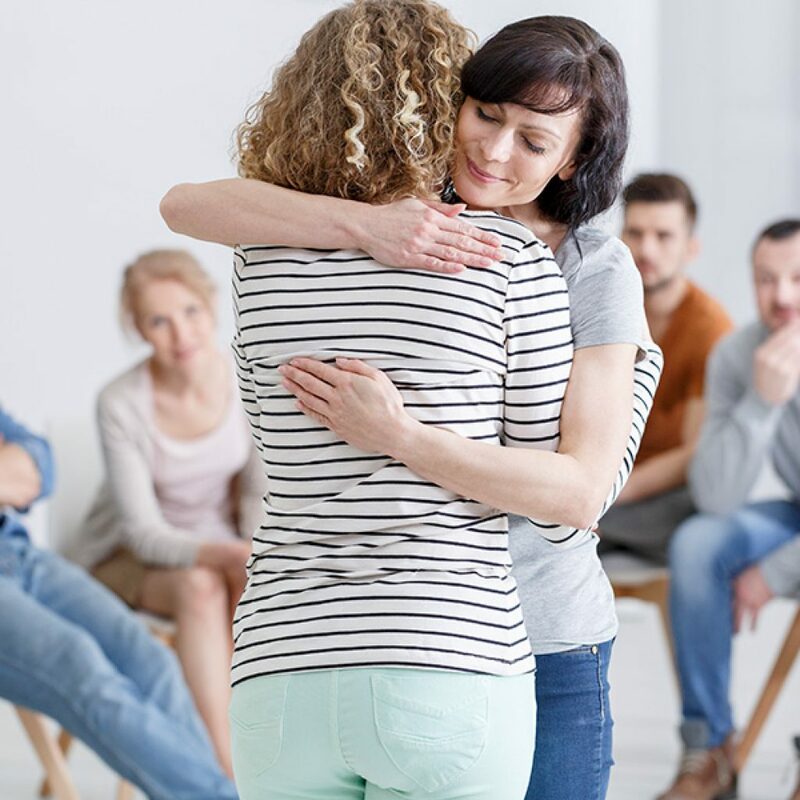 Families Anonymous is a fantastic tool for those who are going through the process with a family member who may be trying to go into recovery. Regardless, they’re an important community and digital resource. Ala-Teen is a part of the larger Al-Anon group. It focuses on the younger generation impacted by addition within the family and gives youth a place to vent their frustration anonymously. Children face some of the most traumatic issues related to substance abuse. They’re supposed to be able to trust the people who care for them, and substance abuse violates that trust. 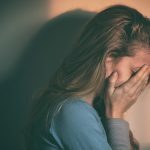 Teenagers are going through a confusing time in their lives as it is, and this type of situation can leave them feeling isolated from their peers. This can lead to problems with social development and future self-worth. Having a support group that allows them to vent honestly and anonymously to one another can give them a platform for normalcy. Ala-Teen also offers magazines, literature, and scenario-based information for teenagers who need that type of lifeline to what they don’t necessarily understand. Having that community is essential for any younger person struggling with addiction in the home. These support groups aren’t relegated to just alcohol. As the landscape of substance abuse has changed, groups like Nar-Anon have become incredibly important to the families of those addicted to narcotics. 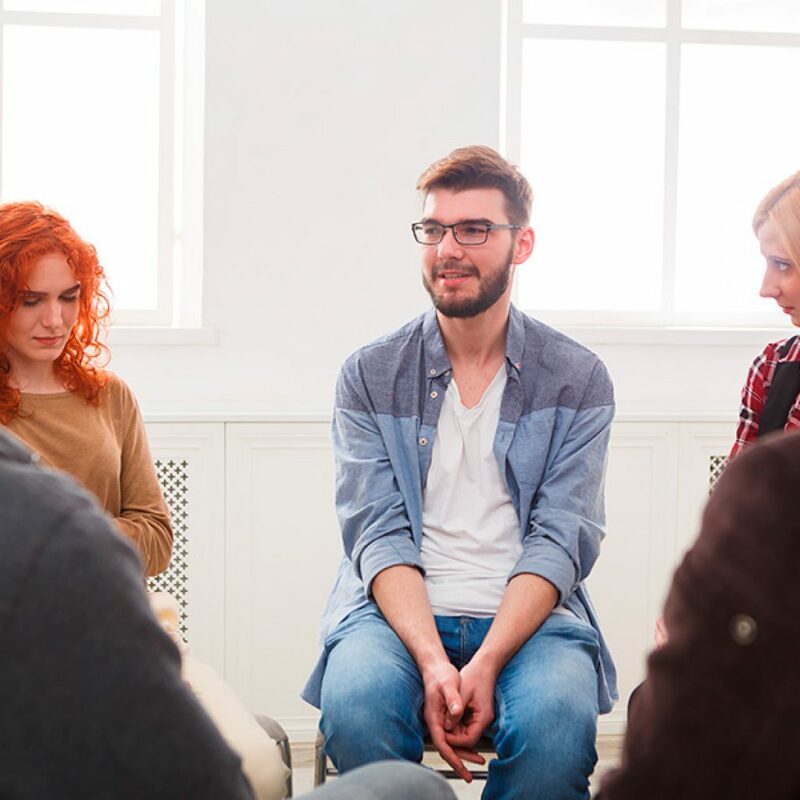 Putting people in touch with family groups that give them the support and understanding they need is essential to the eventual healing process before, during, and after an intervention. Many people form lifelong bonds with these groups and go on to share their journeys with others. Biological children and family members of addicts will have a larger chance of eventually turning to drugs and alcohol themselves if they aren’t offered a better way to cope. It’s also important that no one feel isolated or alone when dealing with the addiction of someone that they care about. No one should be afraid to reach out for support when struggling with something that’s such a huge force in their lives. Peace is possible.